Welcome to our new intern and our new front desk volunteer! What is National Disability Awareness Month and what can you do? Fall Campaign: We need you! A Note from the Editor Who and What is Independence, Inc.? Welcome to our New Intern and Front Desk Volunteer! 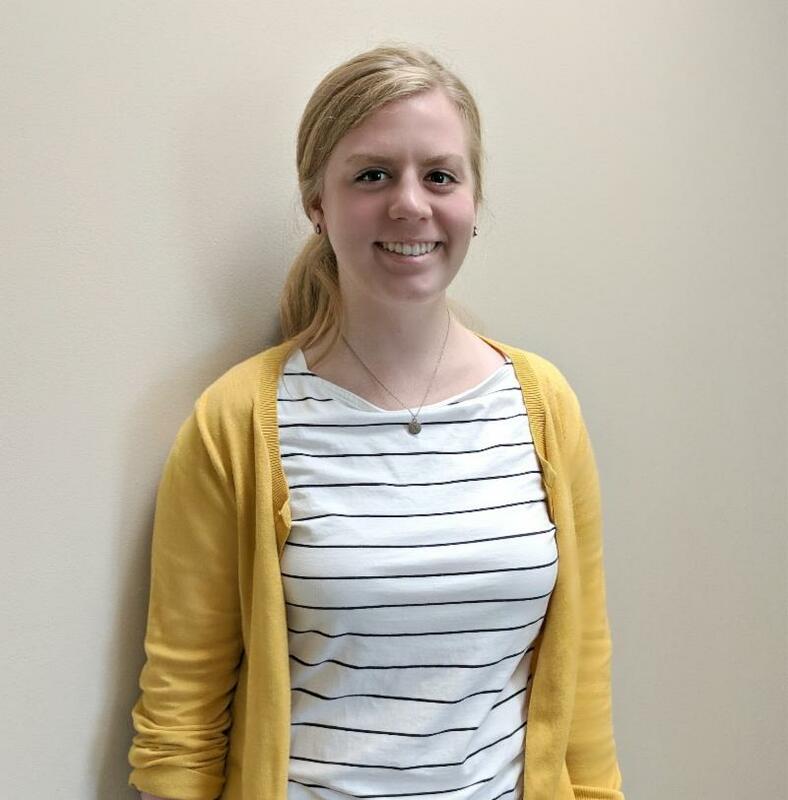 Kristina Jewell is our new Social Work Intern working closely with Daniel Brown, Independence, Inc. Independent Living Specialist. Kristina is from Overland Park and is in her final year at KU working on her Bachelors of Social Work. She has her sights set on eventually working in a hospital setting as a case manager. David Vesco is our newest front desk volunteer and joins our fabulous support team that keep things running smoothly as our first points of contact with visitors and consumers calling or coming in to our organization. David has served in the military and worked in the private business sector before joining our organization as a volunteer. 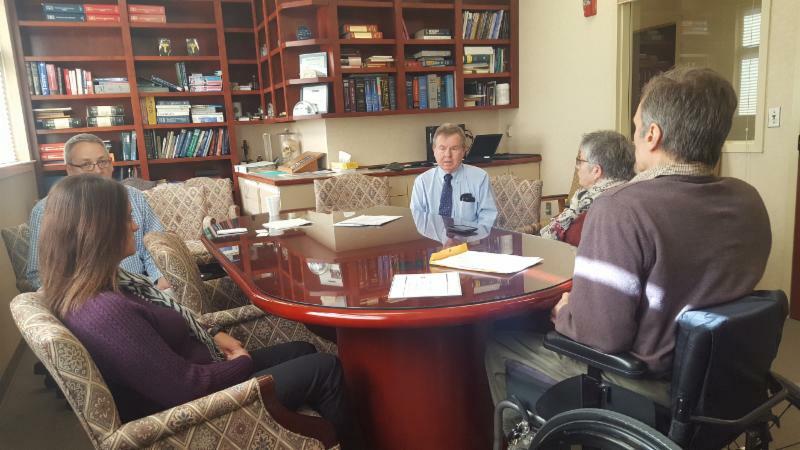 Planning of the Independence, Inc. 17th Annual Disability Mentoring Day is Underway: Event is Just Around the Corner! Disability Mentoring Day (DMD) is a nation-wide effort to promote career development and skill-building strategies for youth with disabilities through a morning of hands-on career exploration and job shadowing. We follow the morning of mentoring with a celebration banquet for the students, their mentors, our sponsors, school staff & other community members & leaders. Independence, Inc. is the primary coordinator for this annual event and while it's not a fundraiser, it is our biggest event of the year! DMD is a community event to bring awareness to disability employment and how we can all, as community members, employers, educators and people with disabilities, work together to close the gap in employment inequality that far favors the non-disabled population. We've put a lot of work into prepping and planning and are looking forward to another great mentoring day experience, October 23rd! October is National Disability Employment Awareness Month and it's all about Changing Attitudes and Challenging Misconceptions. What can YOU do? Every day, people with disabilities can and do make important contributions to America’s businesses. They have the drive to succeed in employment, and the unique and valuable skills and talent needed to deliver value and results for their employers. Yet people with disabilities continue to face barriers, obstacles and even discrimination in employment and hiring practices and are far more under-employed than their non-disabled counterparts. National Disability Awareness Month (NDEAM) is a movement with the sole purpose of reversing this trend by challenging misconceptions, changing attitudes and ensuring the basic civil right to gainful employment for people with disabilities. Above: The new “Who I Am” PSA features nine real people with disabilities. Rather than be defined by disability, these individuals are the sum of their many life roles, which includes working in jobs they love. 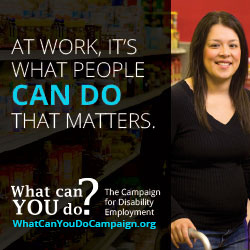 To learn more about the Campaign for Disability Employment, go to whatcanyoudocampaign.org . 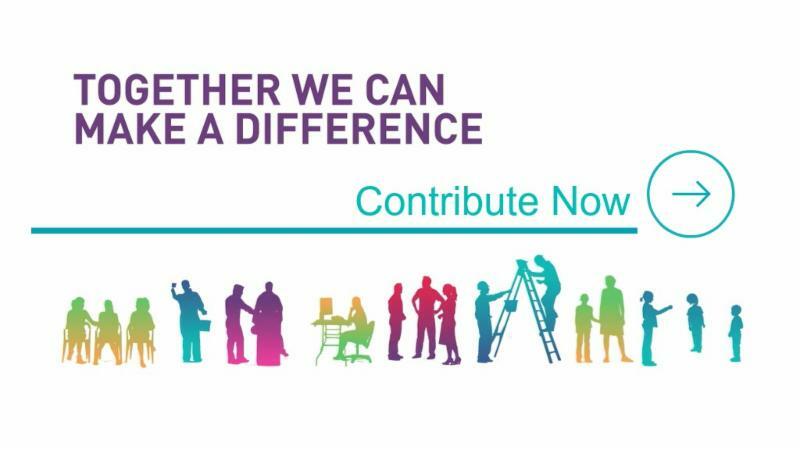 For information and education on what you can do to join this important movement and advocate for the employment rights of people with disabilities, visit the Campaign For Disability Employment website , view, read and share the links below. and challenge your thinking, your perception and your words and expressions concerning those with disabilities and what it means to be a valuable and trusted member of the workforce - with or without a disability. The Independence, Inc. Assistive Technology (AT) Grant Program was a temporary, private grant-funded program that helped people with disabilities acquire needed assistive technology, home modifications or other devices to help them live independently and fully in their homes and communities. Through an application process, eligible participants were able to receive things such as wheelchair lifts, ramps, bathroom modifications, magnifiers and so much more. The AT program ended September 28th with the final funds being dispersed. 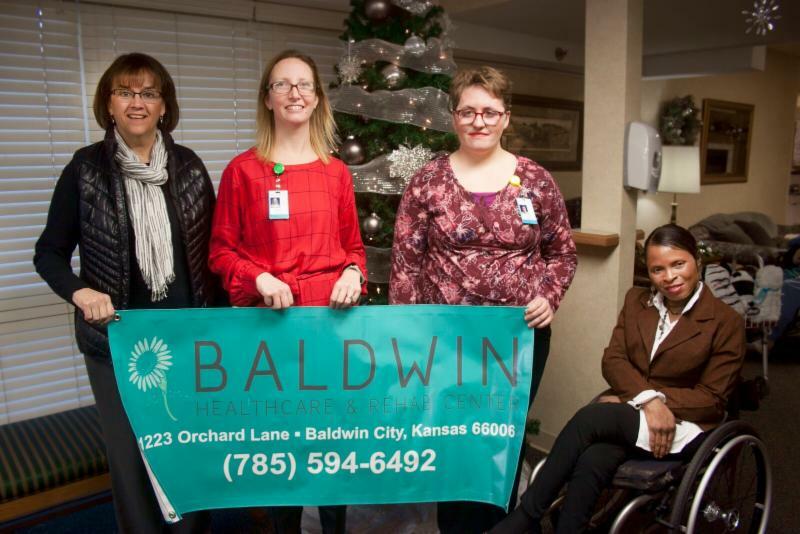 Since August of 2014, the Independence, Inc. Assistive Technology Grant Program assisted 530 Kansans with disabilities and their families acquire this needed assistive technology or modifications. Thank you Kansas Assistive Technology Cooperative (KATCO) board members for donating the funding that made this program possible! We also wish to say a warm farewell and happy retirement to the AT Grant Coordinator, Mary Ann Newton for her excellent work in administering this program and working to improve the quality of life and independent living for people with disabilities across Kansas. 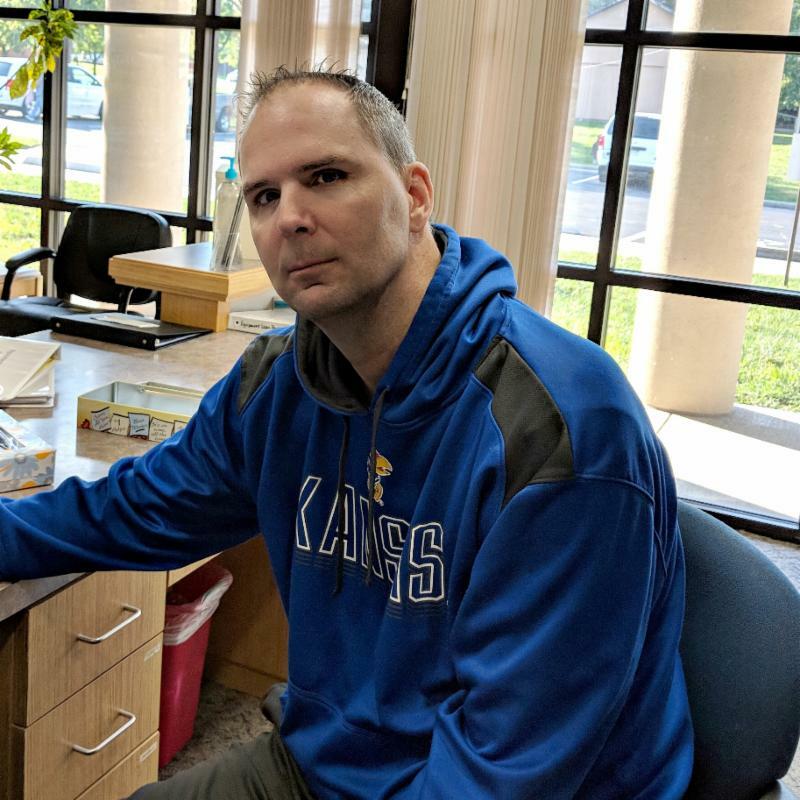 "The Independence, Inc Assistive Technology Grant Program has assisted Kansans all across the state. I feel so fortunate to have been part of impacting so many peoples lives. 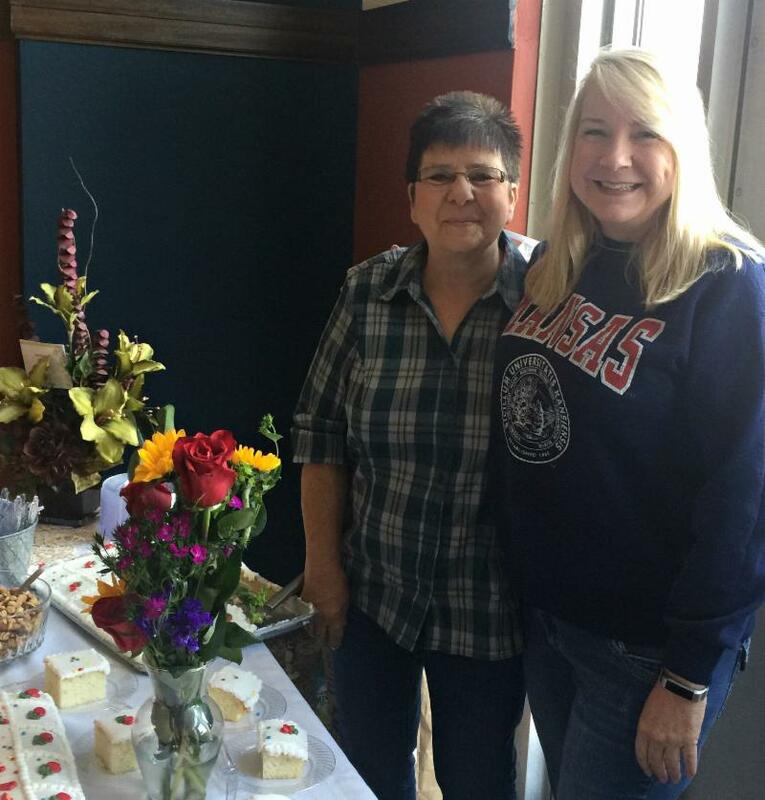 I'm also so fortunate to work for such a great company" said Mary Ann during her farewell party at her Emporia Kansas office (pictured above with Independence, Inc. Executive Director, Jill Enyart). We couldn't have have done this without you Mary Ann, and we are grateful for your work! Our Fall Campaign will Begin Soon! Be on the lookout for information on our Fall Campaign - we need YOU to partner with us so we can continue to bring valuable programs and services to our communities! For more information on specific services we offer, program highlights, news and information, visit our website. Ready to give now? Click on the link above. Every dollar counts and is appreciated! Who and What is Independence, Inc.? We're more than you might think! 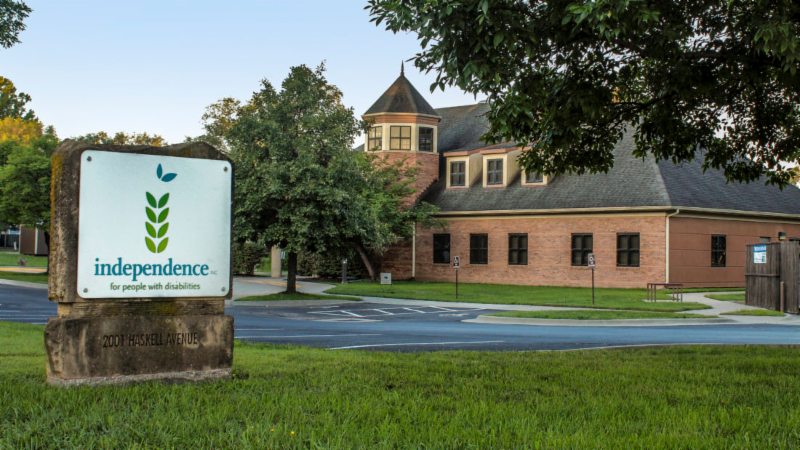 Here at Independence, Inc., we're a team of committed disability advocates, volunteers, community leaders, educators and professionals in the field of disability rights. We work together with a common goal - to work in and for our communities and everyone in them to ensure that the civil rights of people with disabilities are protected, including equal access to and inclusion in employment, healthcare, education, civic engagement, entertainment and all aspects of daily living with the same choices and quality of life afforded to the non-disabled community - all in the framework of the Independent Living philosophy. or Call or come in today!